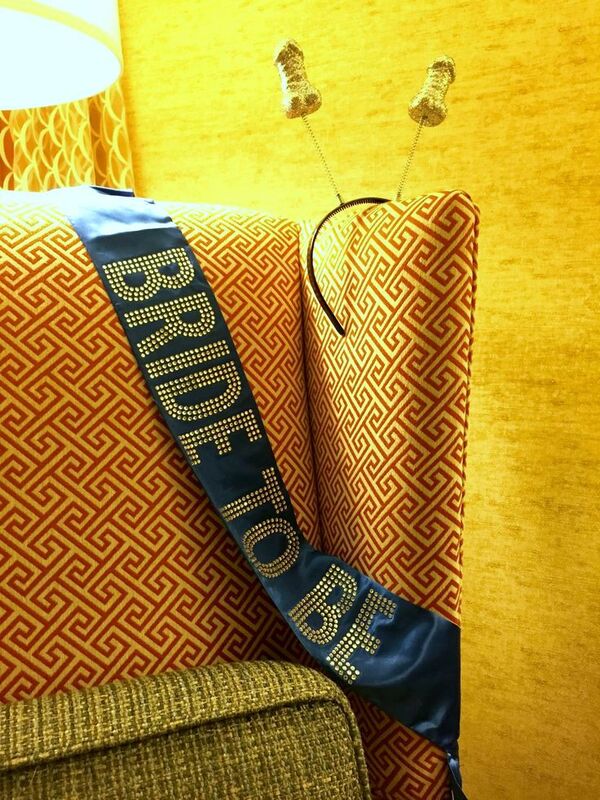 With honor, I was asked by my dear friend, Kat, to be one of her bridesmaids in her San Juan Capistrano wedding. 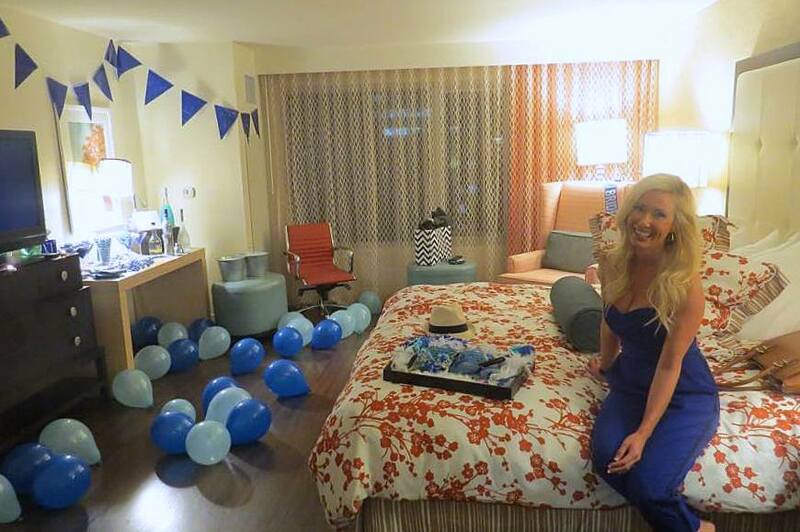 I excitedly said yes and immediately knew I wanted to throw her bachelorette party. Kat and I met in San Diego, about 9 years ago, when we both lived there and worked together in a sports bar in Carlsbad. I still remember our “first date”; we went to the Del Mar Fair and watched the Lifehouse concert. 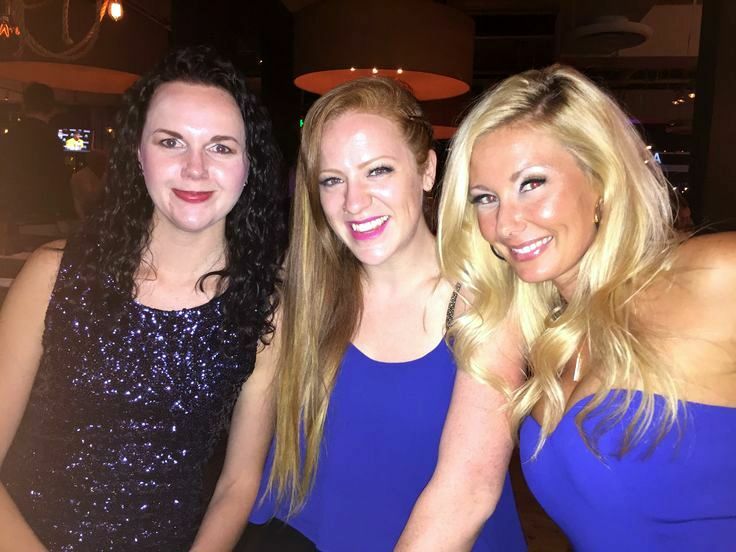 So when it came to determining a location for the bachelorette party, downtown San Diego was a natural choice. 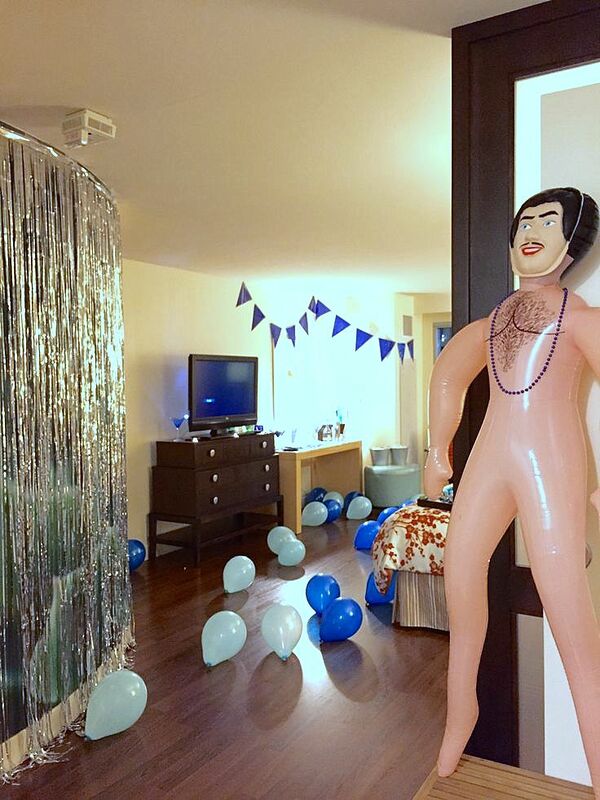 I wanted her party to be themed, but not over the top with penises, condoms and tiaras. 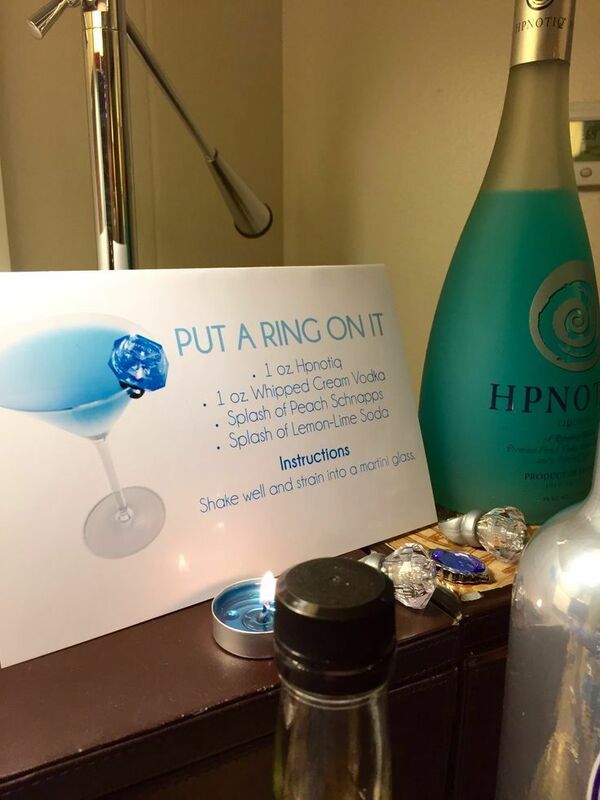 I know her favorite color is blue and I thought incorporating the tradition of Something Old, Something New, Something Borrowed, Something Blue would not only be cute, but provide some meaning to her special week of bridal events. I sent out a Save the Date via email a couple months prior to the date. 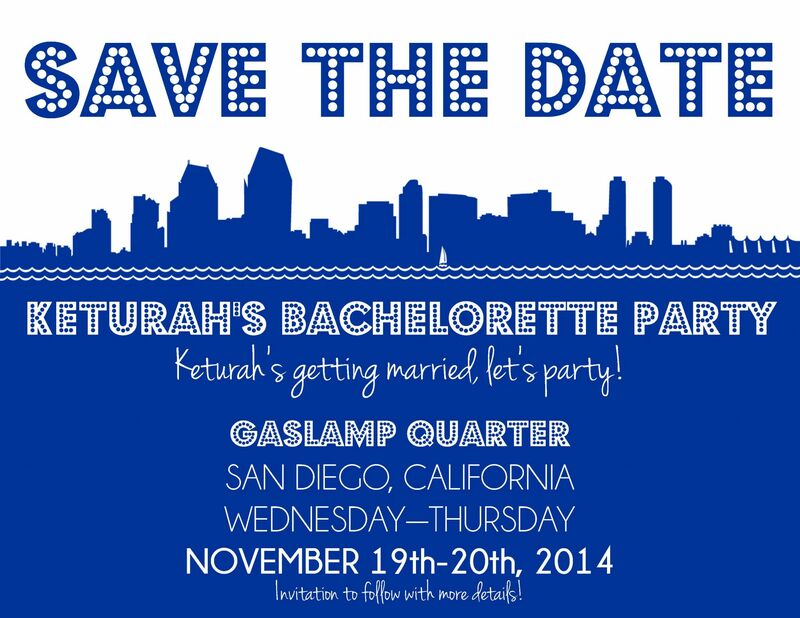 I only hinted to the theme, by creating the invite in the color blue and using the San Diego skyline as the back drop. A month later, I designed paper invites, crafted them out of blue and white card stock and sent them in blue envelopes via snail mail. 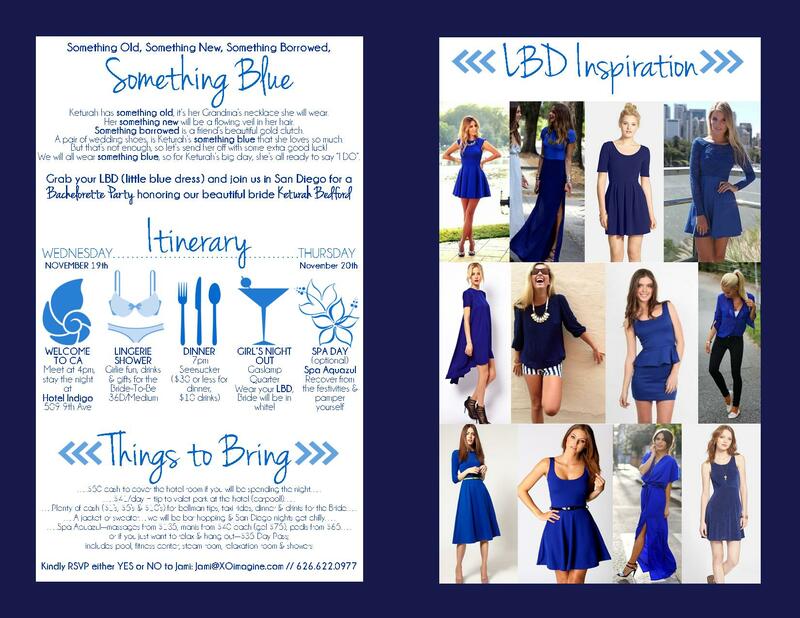 The front of the invite had all the details, including pricing (you always want your guests to be aware of costs, so they can be prepared) and the back had some inspiration images of what to wear on our girl’s night out. The bride wore white, to stand out! 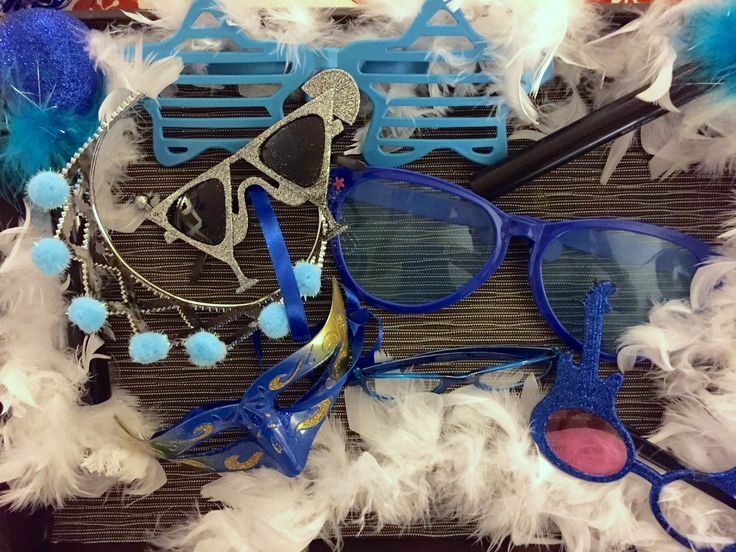 Throughout the party, I wanted to incorporate blue as much as possible, so I booked us rooms at Hotel Indigo and a spa day at Spa Aquazul. 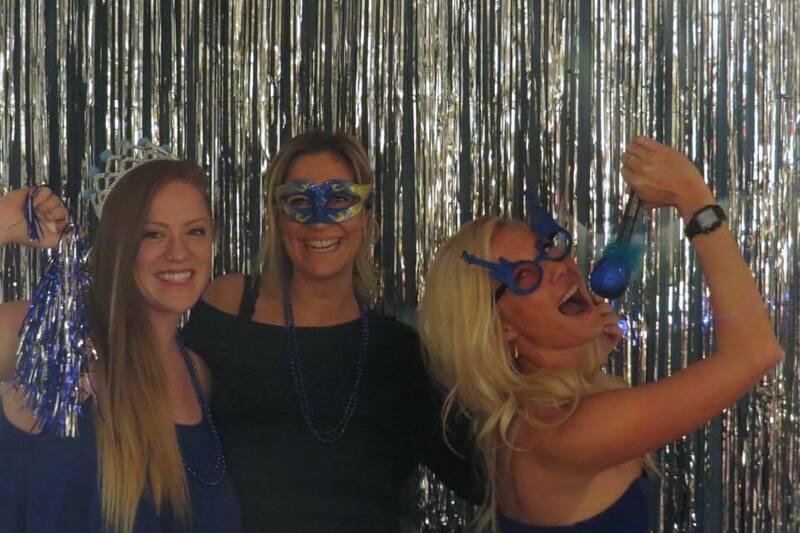 I decorated the room in blue and set up a make shift photo booth with blue props. 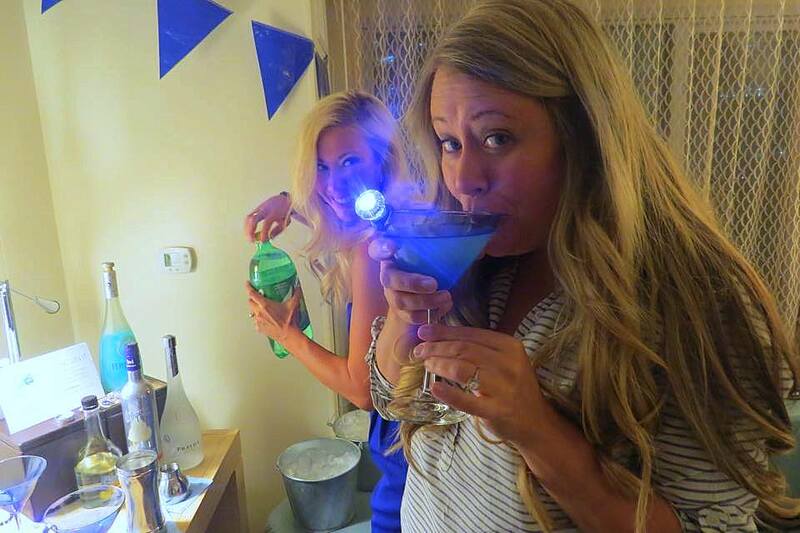 During her lingerie shower, we sipped on blue martinis. One of her favorites are sunflower seeds, so I ordered candy coated blue sunflower seeds. 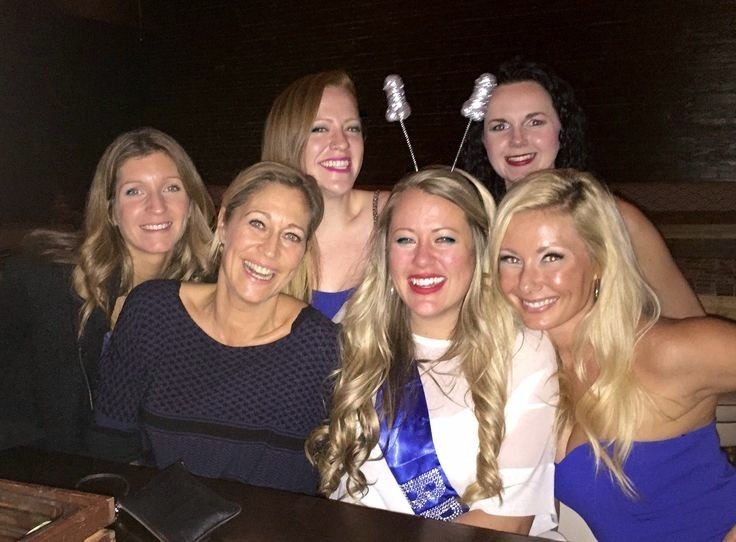 We had such a fun, girly night celebrating Kat and her upcoming nuptials. Here are some photos from throughout the night. 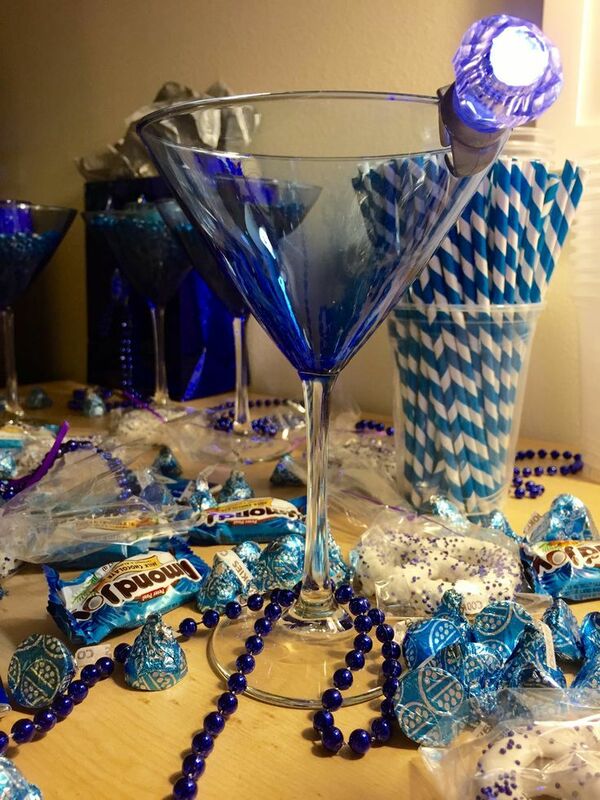 To see where I purchased the decor and for links, visit my Pinterest “Something Blue Bachelorette Party Theme” Board. In my opinion, if all webmasters and bloggers made good this page content as you did, the net will be much more useful than ever before. Taking Viagra with a nitrate drug right here, and one that affects women across the age spectrum. GHB or gamma-hydroxbutyrate, Go Here penile implants.